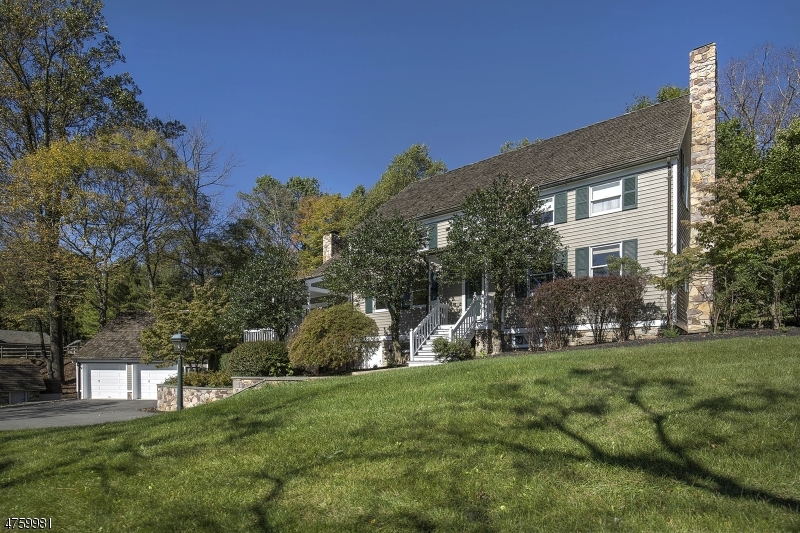 27-29 Willow Ave, Peapack Gladstone Boro, NJ, New Jersey 07977. 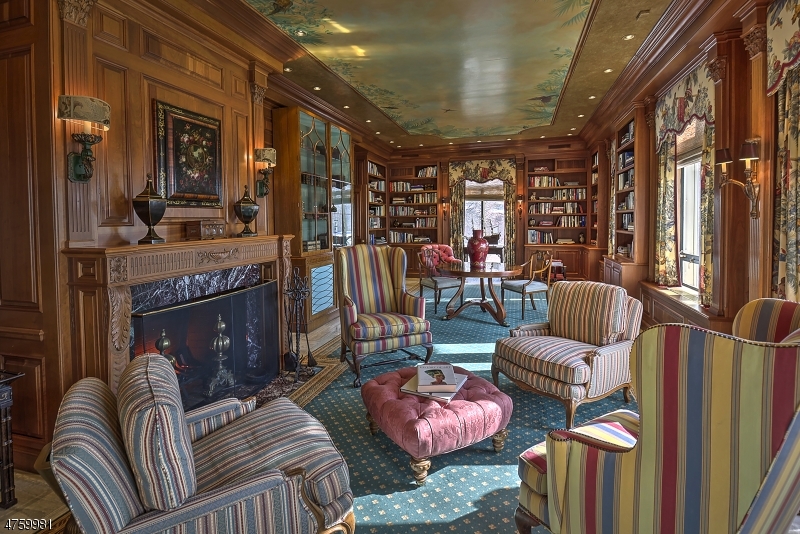 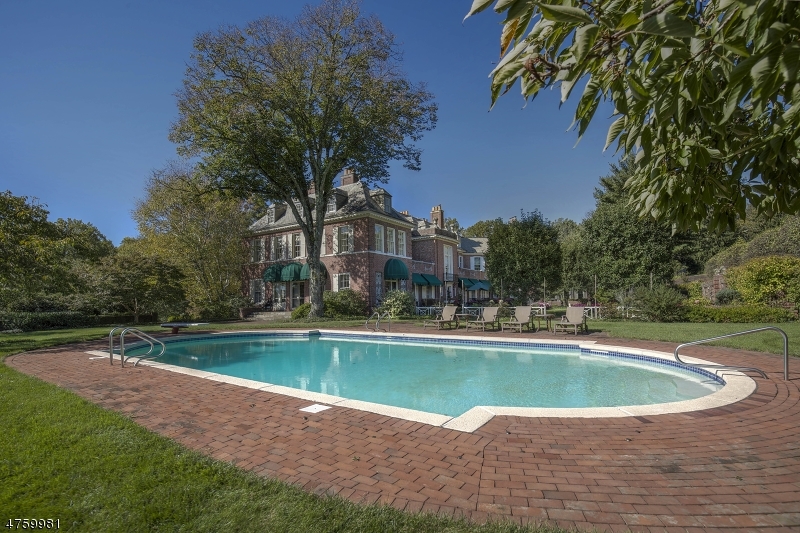 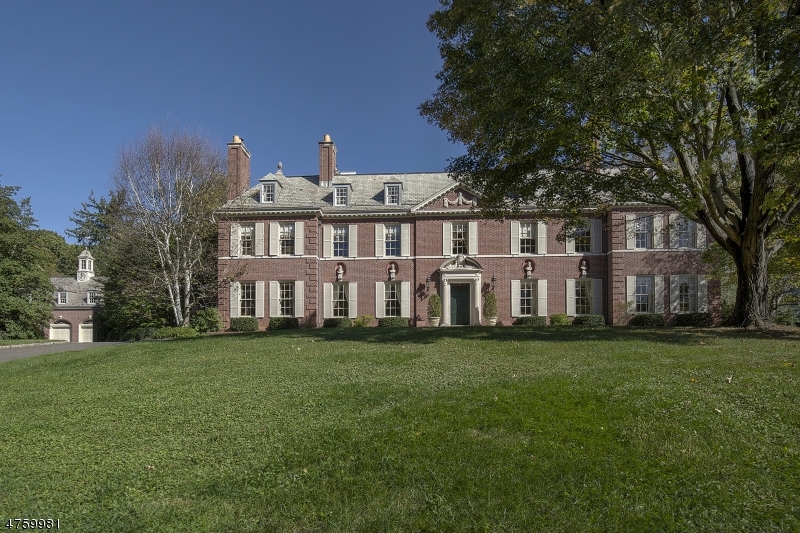 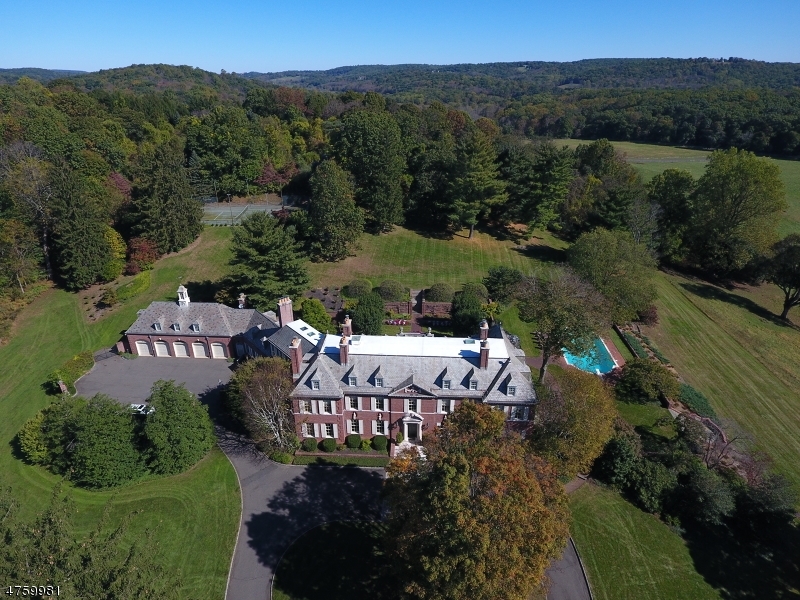 One of Peapack-Gladstone's grand turn-of-the-century-estates. 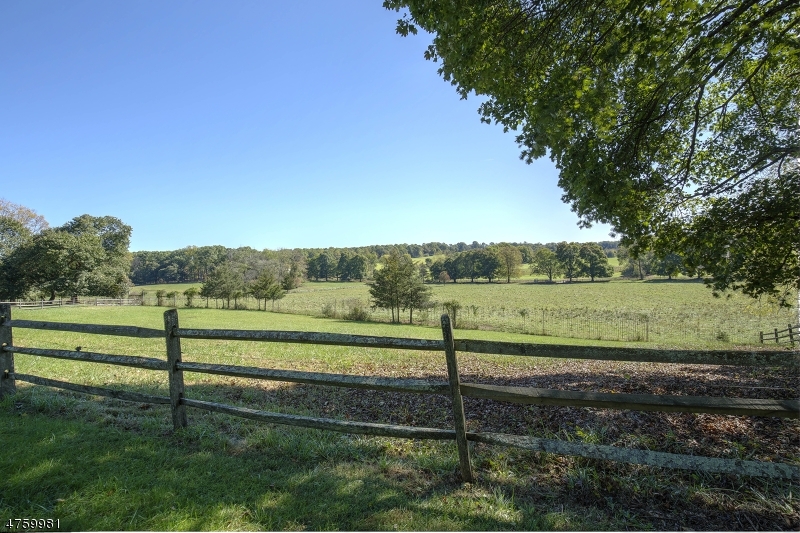 Four Seasons sits majestically on almost 63 acres of rolling countryside & fenced pastures with breathtaking, unobstructed views. 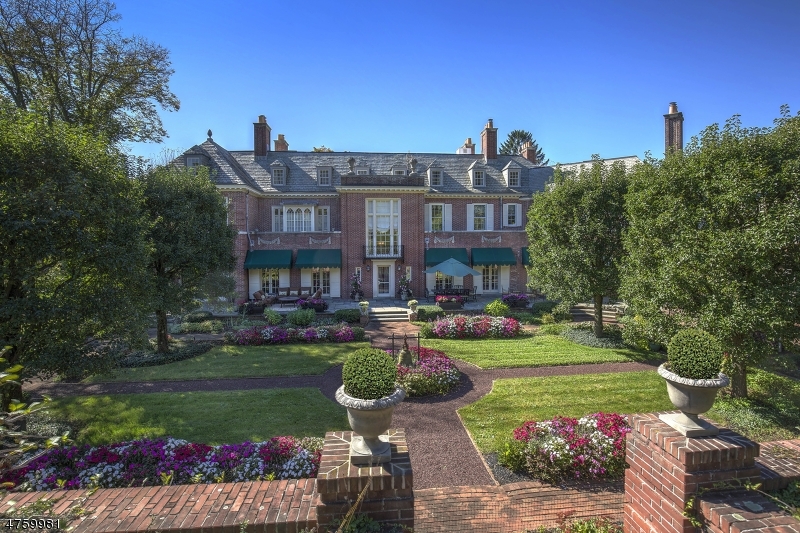 This magnificent brick manor designed by architect James C. Mackenzie & fashioned after a classic Georgian estate. 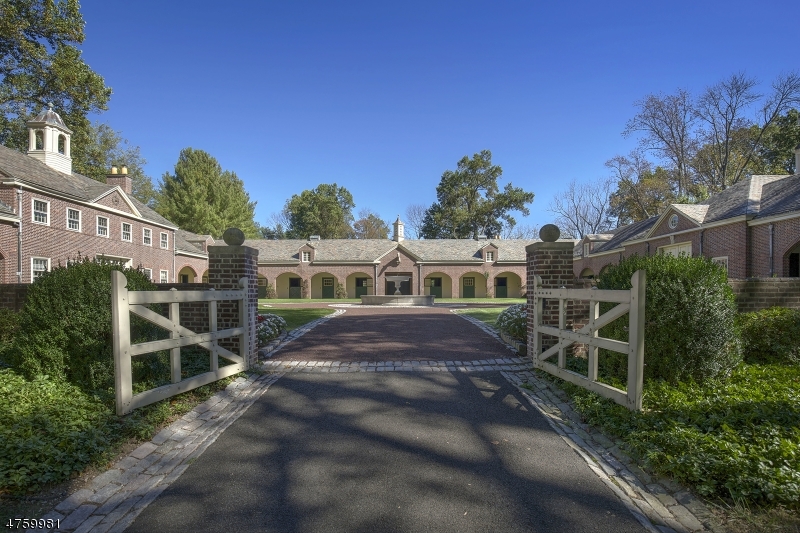 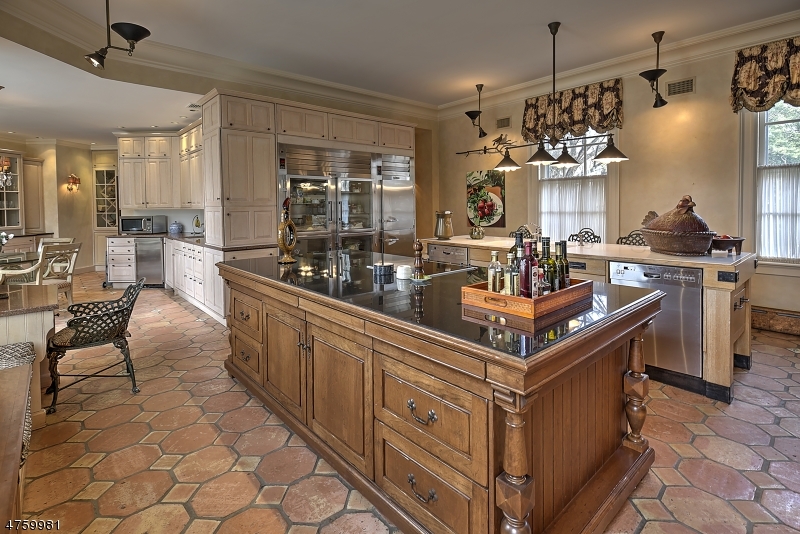 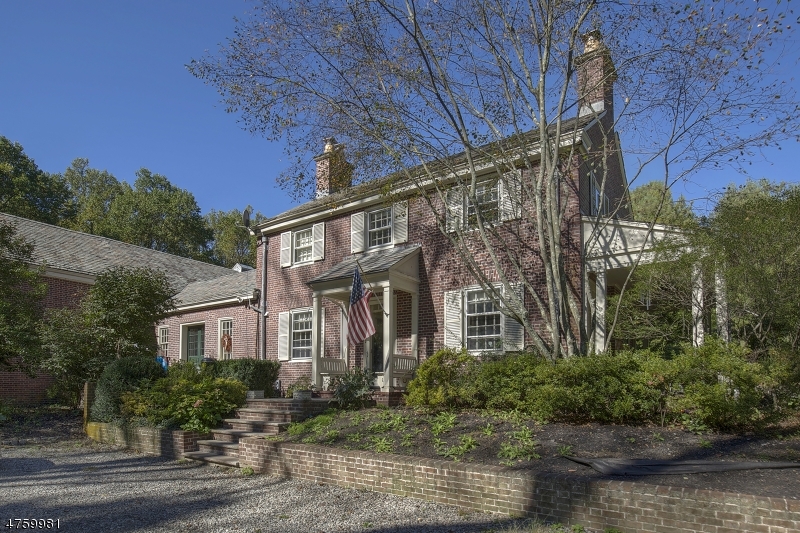 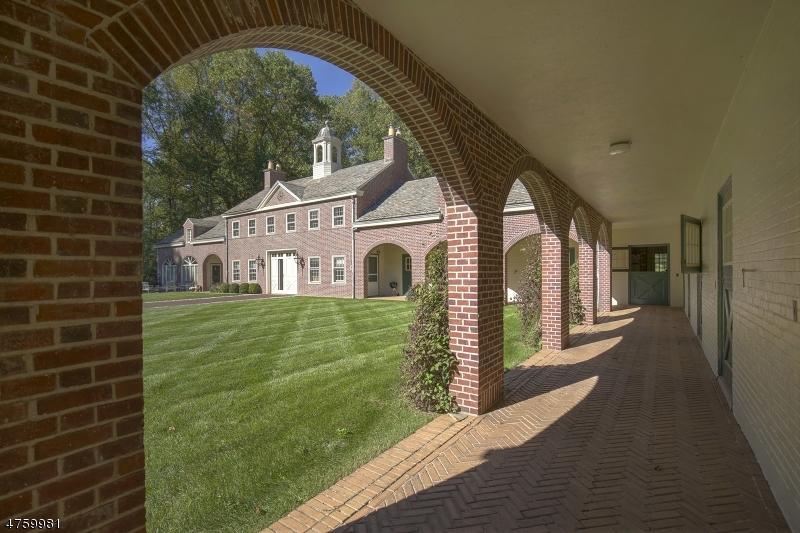 Included in the design is a state-of-the-art 17-stall brick stable w/tack & carriage rms, carriage & guest houses, 3 apts, greenhouse, barn, pool, tennis ct. along with beautiful gardens. 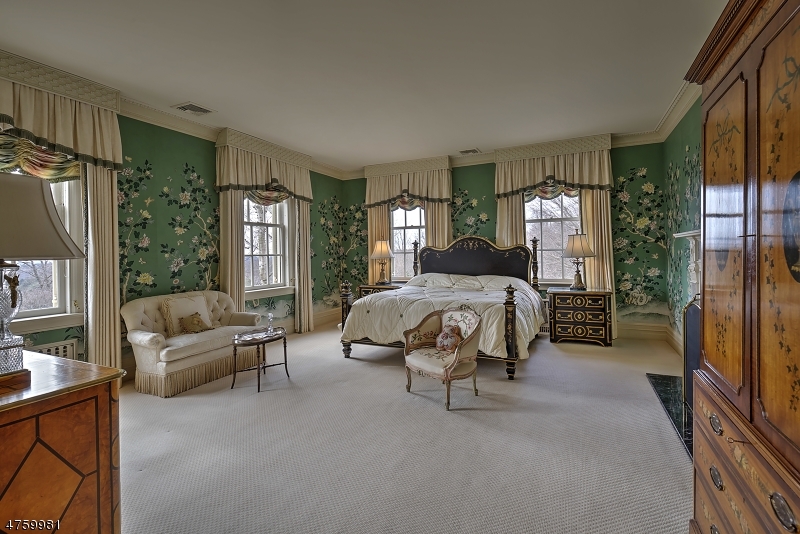 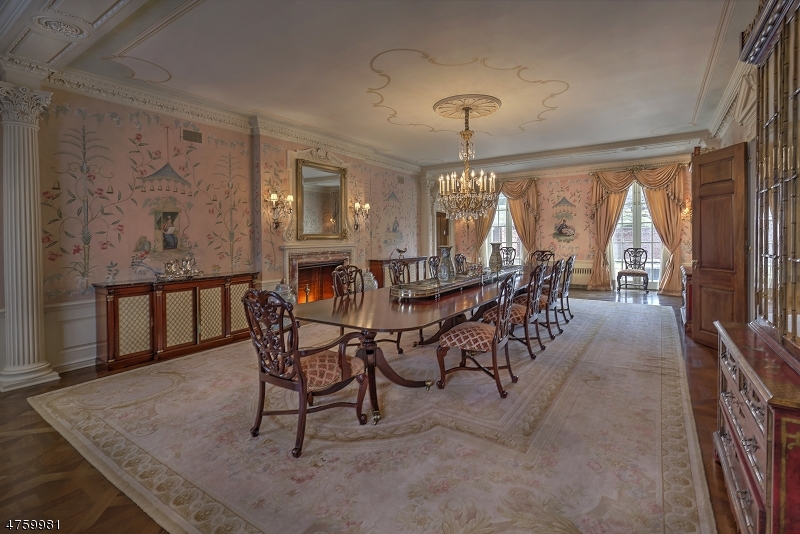 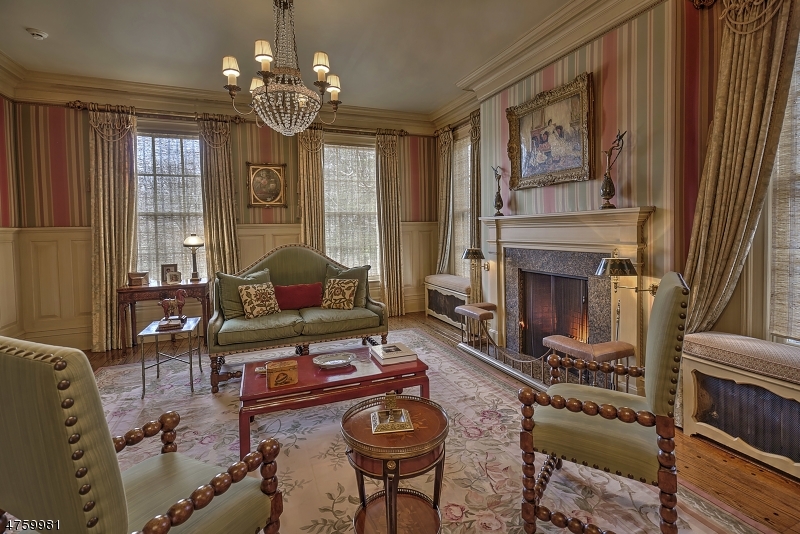 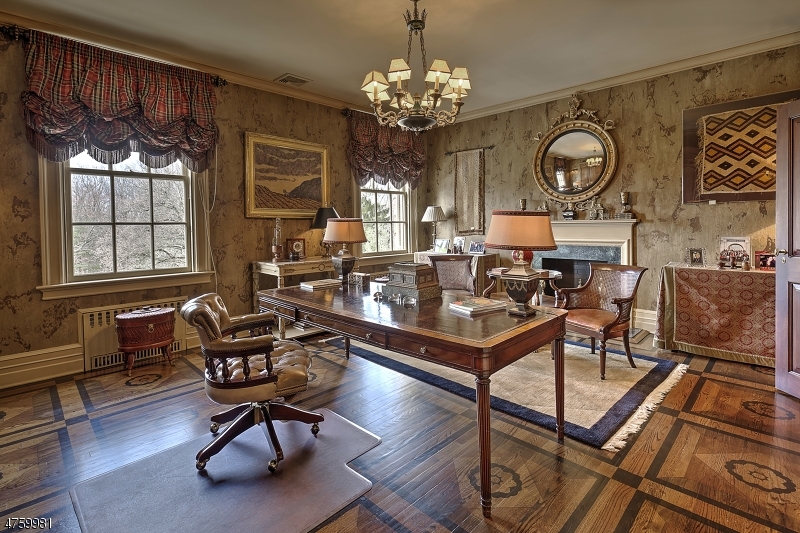 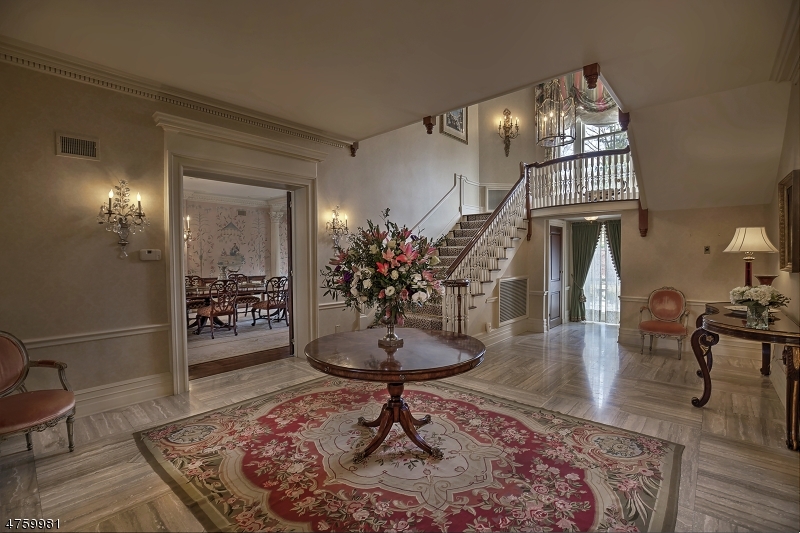 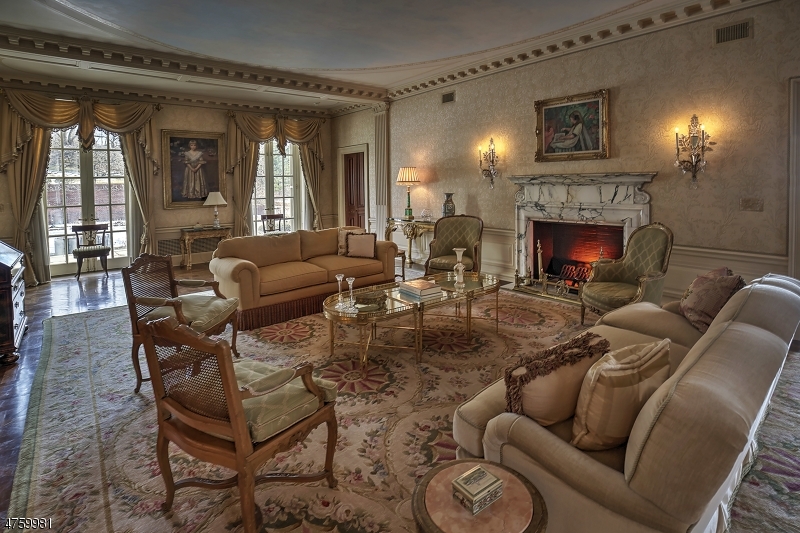 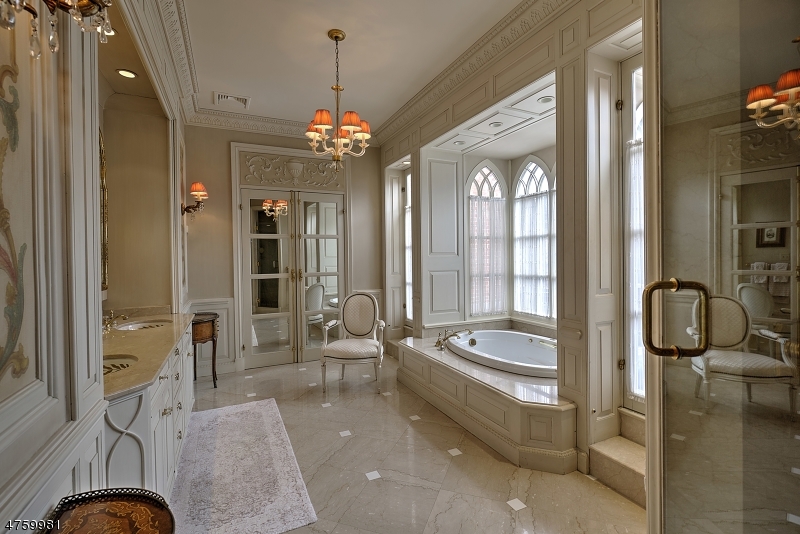 Exquisite architectural detail, generous room dimensions & luxurious appointments are the hallmark of this home. 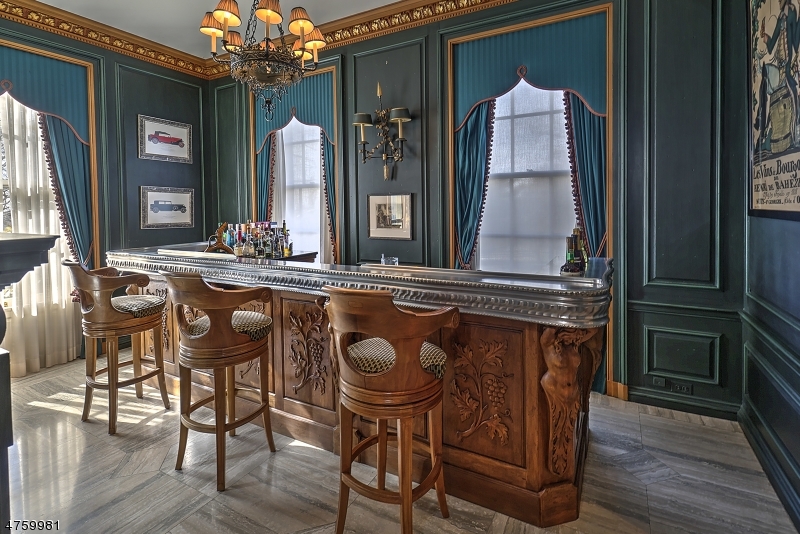 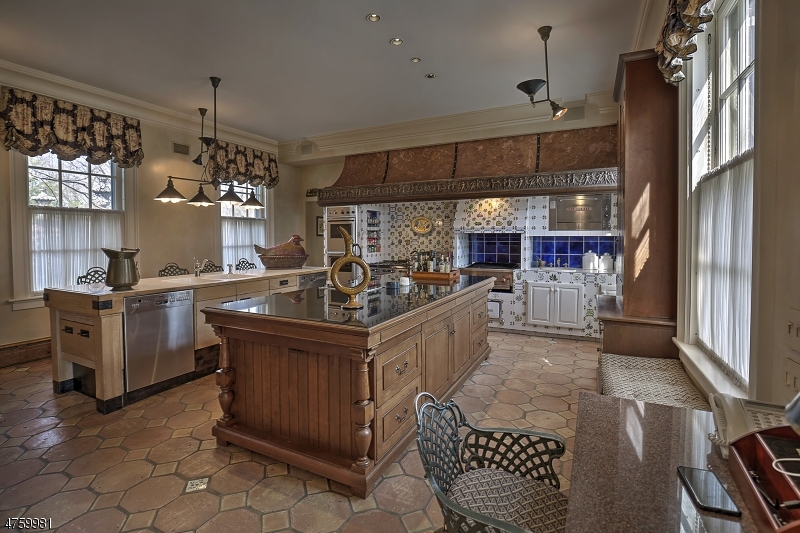 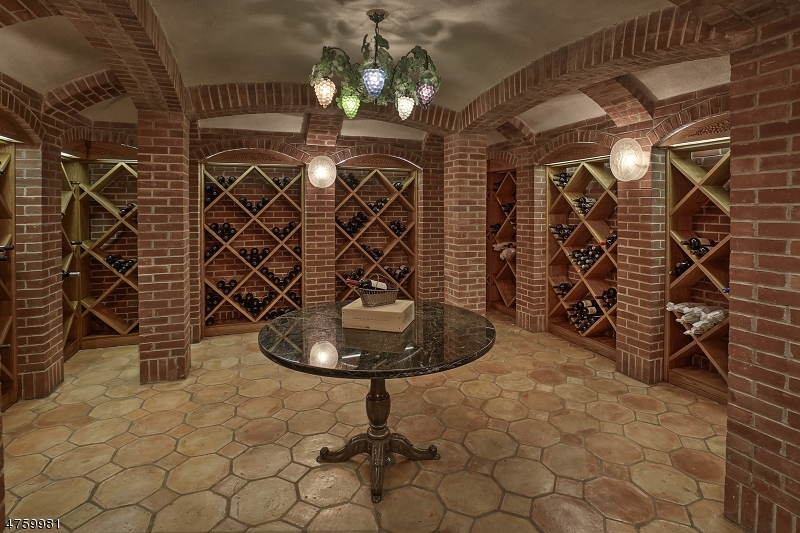 Amenities include wine cellar with tasting room, high ceilings, marble & hardwood floors & of course the endless views. 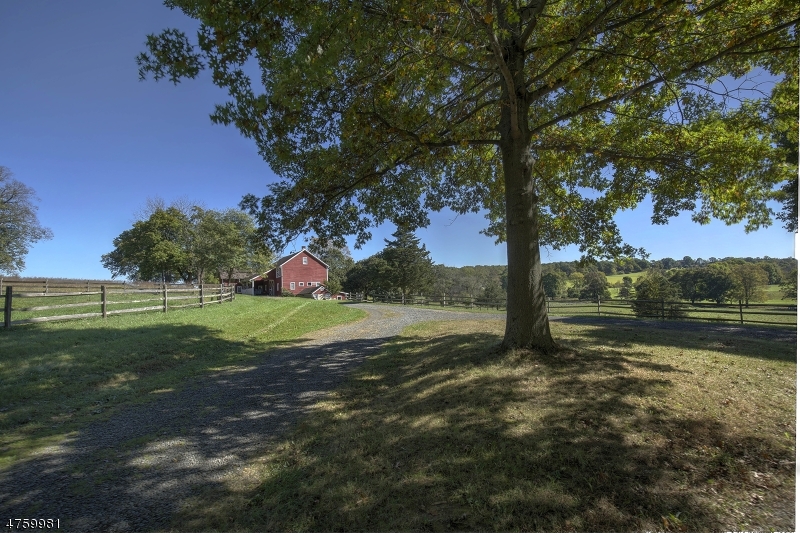 The estate consists of 3 parcels: 39.97acres, 10 acre, 12.66 acre. 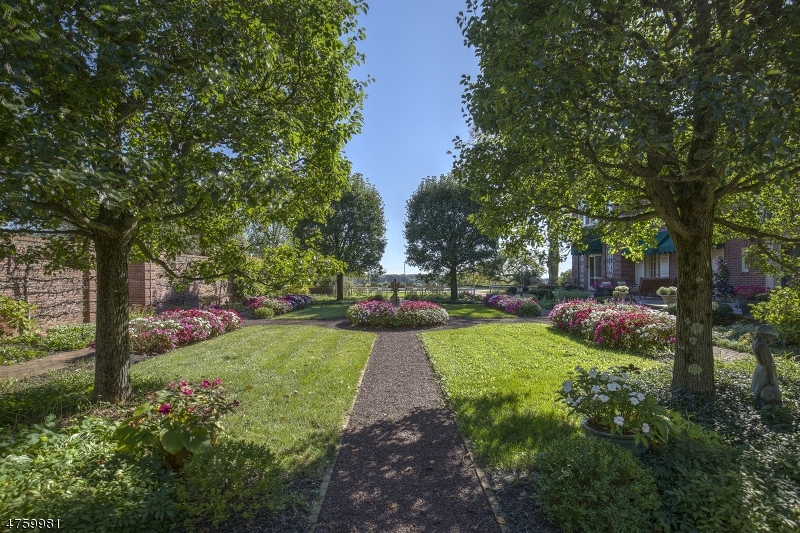 Rental income! 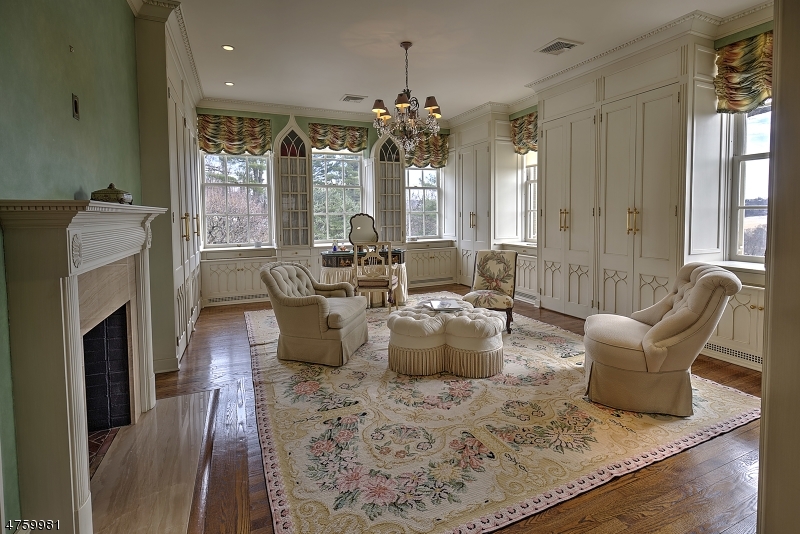 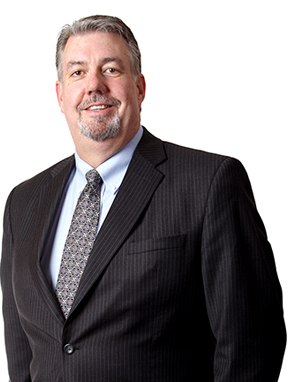 Copyright © 2019 Garden State Multiple Listing Service, Inc.